Today we will have a look at the most used trading platform. User´s environment and control is intuitive and clear, from easy installation to easy graphics. 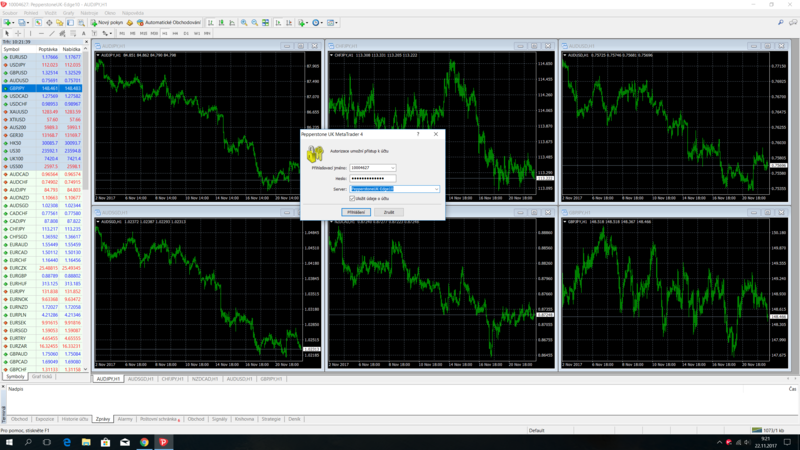 Installation is not any science, just select the right version for your operating system on the https://www.metatrader4.com/ home page. Or you can download it from your broker. By clicking on the logo of your operating system on the Metatrader homepage you will automatically start the downloading. Click on the downloaded file when the download is complete. Start the installation wizard, and follow the instructions to install the trading platform. Tip: During the installation, choose “Create icon on desktop” to have the platform on your eyes and get into it quickly, without a long search in the directory file. After opening the Metatrader your screen will look exactly like this. 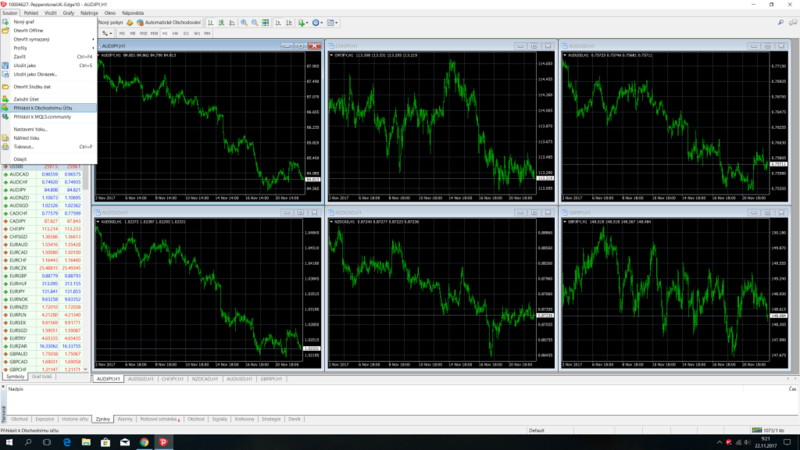 Sorted charts with a black background, left panel with the markets, and the terminal. We’ll explain everything step by step. You will sign in to your account as follows: Click to file on the left side of the platform, then click “Sign in to your trading account”. The next step will be to fill in your details. You can login either by real account if you have an account with a broker or any DEMO account. If you have a problem, check out the most common issues in Metatrader here. Once you login, it is done. You can start using Metatrader and trade any markets. There is a number with explanation coming for every icon. Terminal – here you will see your active and pending orders. Also the account status, profit, swap and much more. Specifically, we would have to switch the bookmark to “trade” from the current “News” to see the profit and the progress of the trades. That should be the top of the panel. Let’s explain the lower part of the top panel. Horizontal line – to indicate support / resistances, pivots, ect. You might also want to change the appearance and set the charts according to your feelings, preferred colours etc. In that case, you can just right-click to any chart and click on the properties at the bottom of the menu. 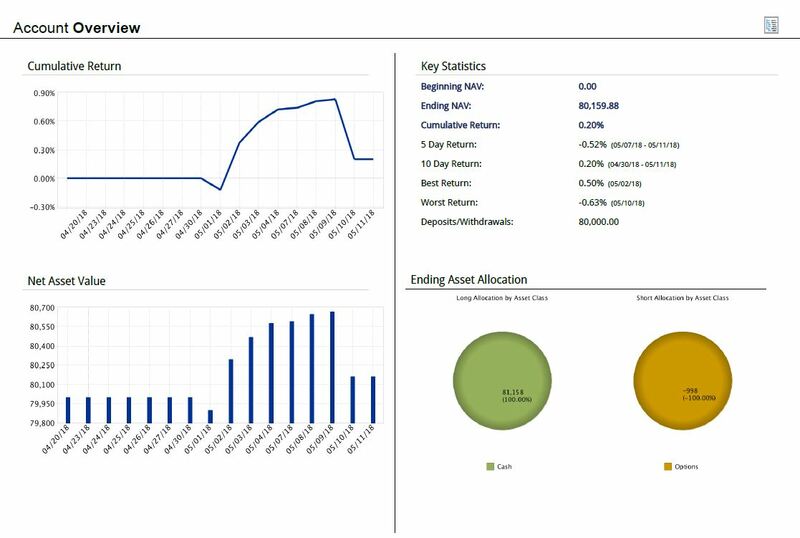 You will then be referred to another window where you can graphically customize the display of your chart. You can change the background, the colour of the candle chart, the colour of the side values ​​and lots of other things. In this case, I click on the “Project Colour” and change Yellow On Black to> Black On White and I have a white background, including the candle colour. In addition you can see two tabs in the corner. The current one is “Colours” and the other is “General”. You can customize other aspects in the general chart settings, such as switching the display of a candle chart, or also clearing the grid in the graph. When you click on OK, you get a beautifully clear chart you can work with as you like. You can add indicators, draw trend lines, support or resist, stretch Fibonacci retracement and much more. Simply analyse the chart as you like. Tip: If you set up a graphical view on one market and open another market, the graphical setting will not be automatically transferred. You must have the market where you have made the customization saved as the template for your modified market. To do this, click the right mouse button and select> Template> Save template .. and name it. Then save it and when you open the chart of the next market, just repeat the procedure and in the> Template choose only the template you have created. How to add another market to the platform? In the left “Market” column, just right-click on any currency pair, futures or other markets. 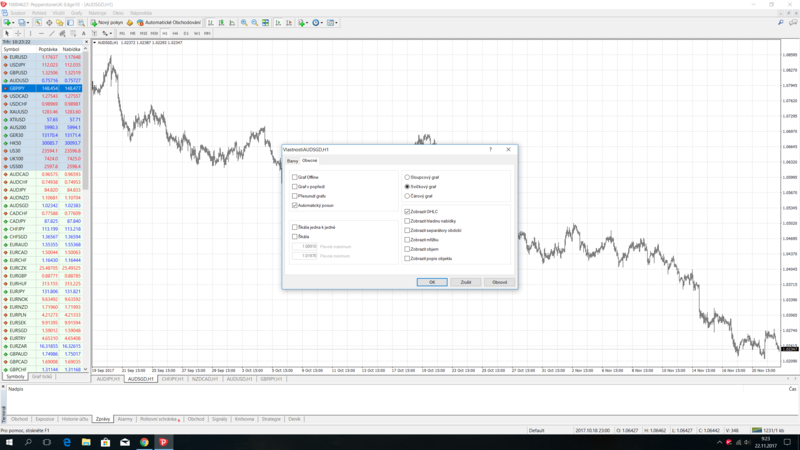 Tips at the end: Create a DEMO account and click through the Metatrader setting on your DEMO account. If you will get into the trade by mistake, it will cost you nothing more than a sum of virtual money. You can reload them but not withdraw. You can have several templates to display the charts. If you trade through the day, you can leave it white. On the contrary, if you sit down next to the computer in the evening, just can choose a grey to dark background that will save your eyes. Do not forget to adjust the candle colour. On a DEMO account, open a small position, like 0.01, to see how much the profit or loss increases. This gives you the feeling that you will later use when estimating the position size before every trade.